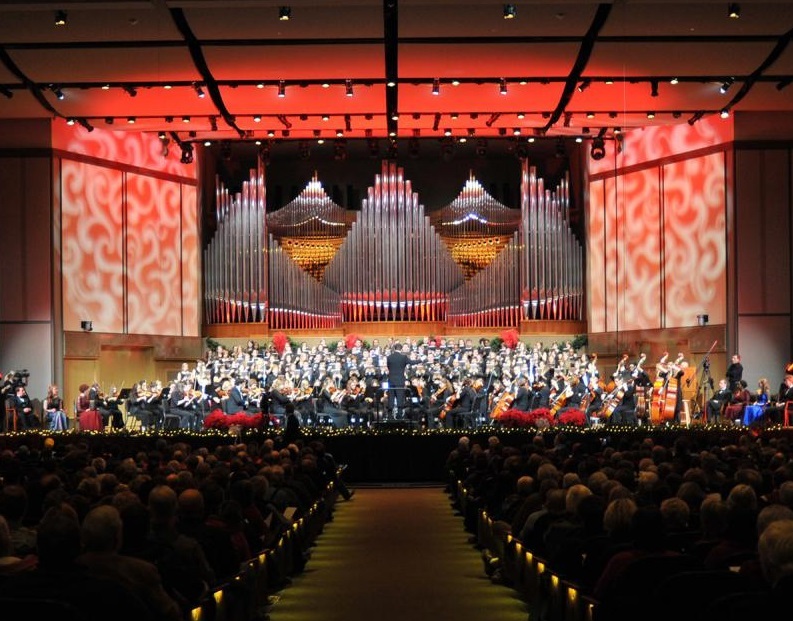 The Music Department of Olivet Nazarene University presents innovative performances of favorite holiday music by Olivet Nazarene University students. Tickets are free but should be reserved in advance to guarantee seating at the event. Centennial Chapel houses a 74 Rank Ruffatti Pipe Organ augmented with 40+ digital ranks by Marshall & Ogletree, installed by Triune Music.